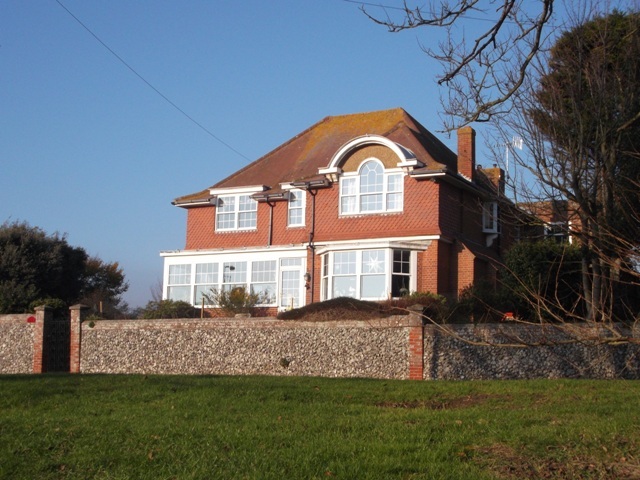 Master double bedroom is £90 a night for double occupancy, with glorious views to Seaford Head and fabulous ensuite walk-in shower with power shower! All rooms are equipped with tea-making facilities, Freeview TV, hairdryer and a selection of books. There's WiFi throughout the house. 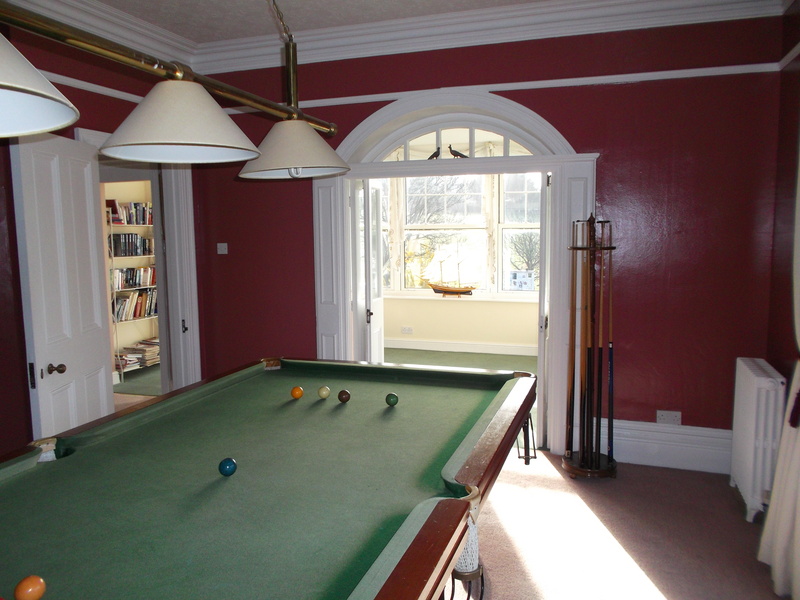 Breakfast is served in either the snooker dining room or in the sun room depending on the size of the group staying. We serve either a full English breakfast with gluten free options, a lowfat fresh fruit option or scrambled eggs with smoked salmon all served with either freshly ground coffee, teas , yoghurt, cereal or porridge. Just let us know in advance and we will do our best to suit your requirements. 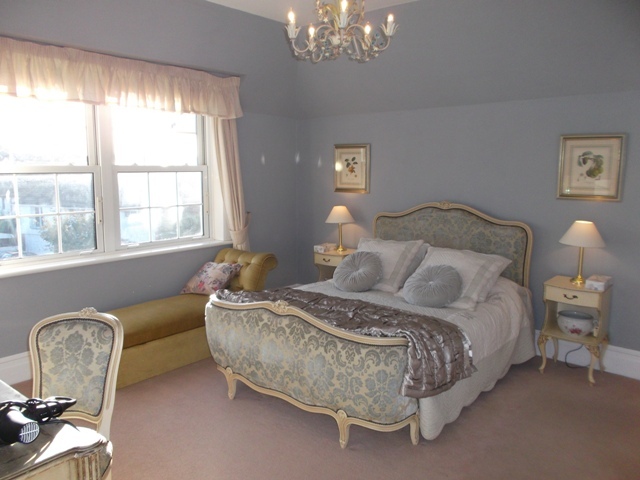 We offer 3 double bedrooms with ensuite bathrooms to our guests on a bed & breakfast basis. Rates are from £70 - £90 a night double occupancy. 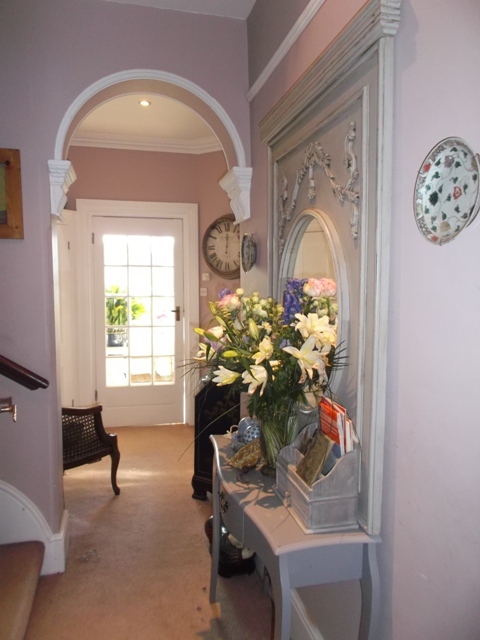 You will be able to enjoy all the comforts of our family home, from the large, comfortable sitting room with satellite TV and open log fire, to the bright sunroom at the front of house, or a game of snooker in the dining room. Full board rates available as Janice is a keen cook and delighted to offer supper or arrange a special dinner party for you.